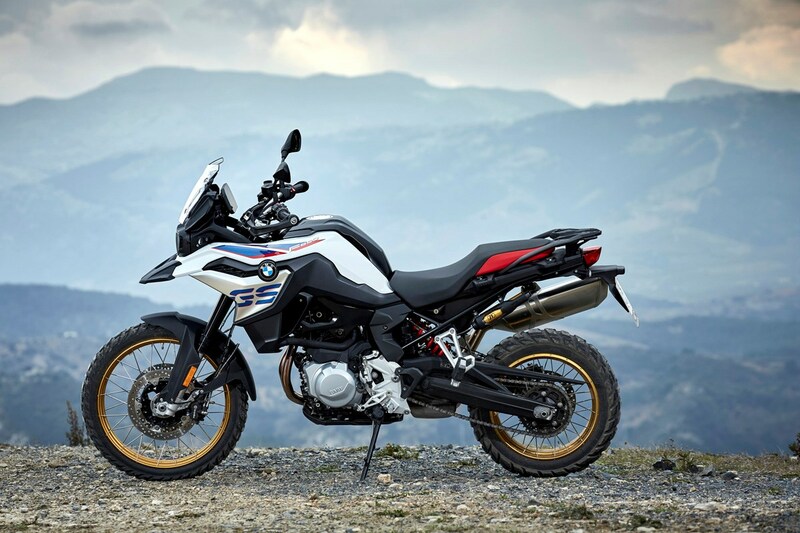 We’ve been expecting them for ages, but the recent announcement of a slew of what’s now called mid-sized adventure bikes for 2019 is still exciting. You’ll find a lot more on these bikes all over the web, but for the moment, here they all are on one page – with pictures. Here we have a bunch of functional, travel-friendly machines without gargantuan weights, ridiculous levels of horsepower or mind-boggling ‘because-we-can’ complexity. 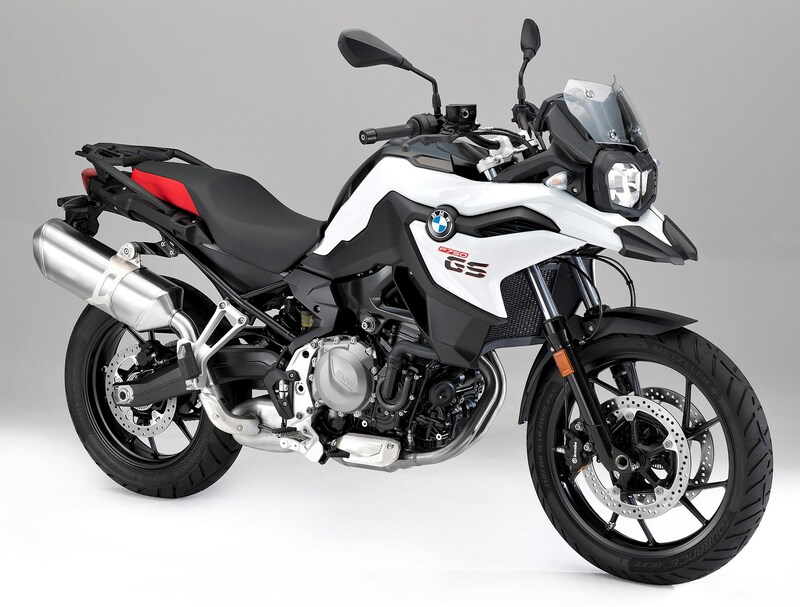 Such flagships, exemplified by the latest R1250GS, will always be popular. 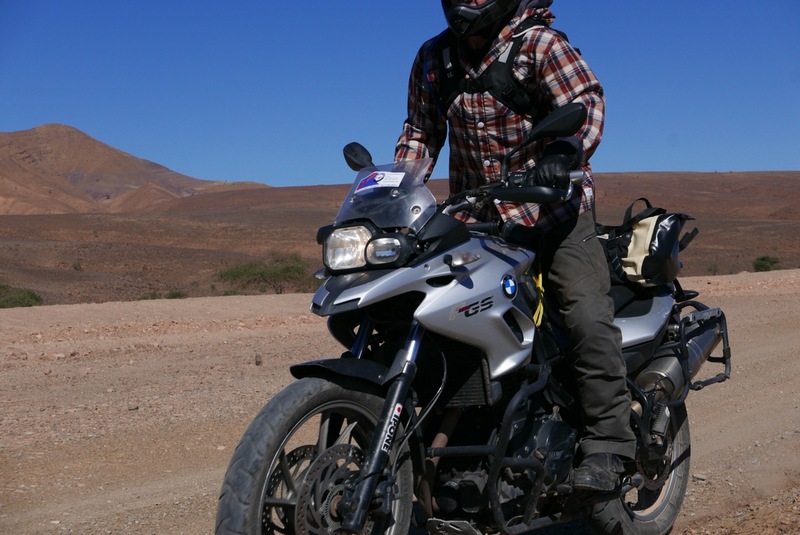 BMW’s pre-eminent adventure tank is doubtless great to ride, but is ever less likely to be used by the real-world travellers, if for no other reason than the cost of one new could fund a lap of the planet. Calls for lighter, simpler, smaller, cheaper and lower have been partly answered. Bikes not only able to take on epic, all-road global adventures which, if e’re honest, few of us can undertake more than once a lifetime, but which are also fun, do-it-all rides – something ‘adventure bikes’ (like MTBs before them) have come to symbolise. It may all be a shallow, aspirational, SUV-like lifestyle trend but, just like the original Dakar clones: the 800G/S and XT600Z – it also happens to produce great machines for genuine overlanding. 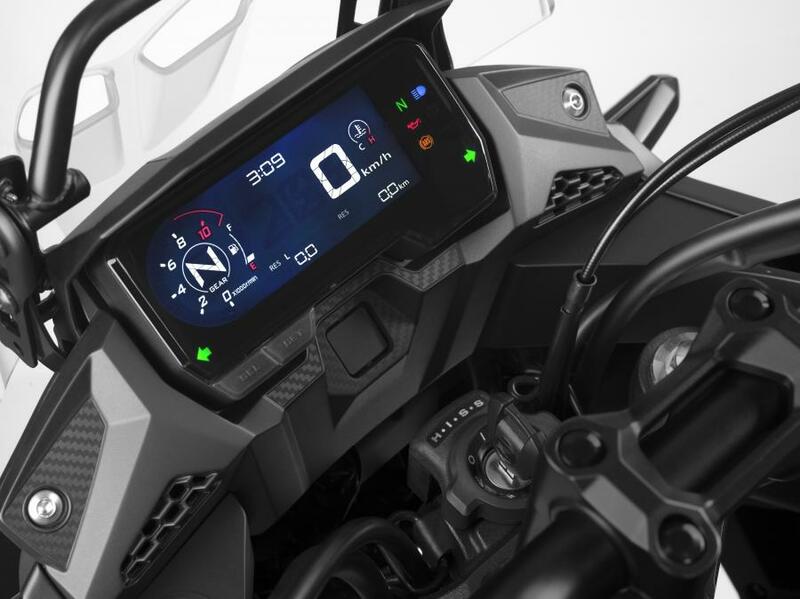 Given that these new bikes must take years to develop, it was probably the manufacturers’ plan all along: offer the eye-catching OTT adv behemoths and once the ‘yes, but…’ backlash sets in, dish out the less flashy but still highly capable machines and capitalise on them. 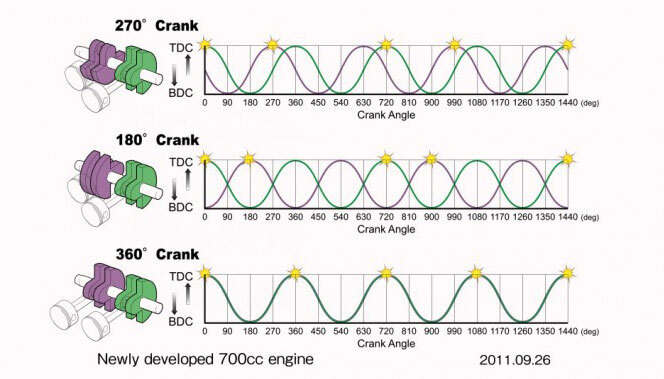 The bikes listed here are all parallel twins, an engine configuration which I’ve long believed is ideal for motorcycles: it’s not long like a longitudinal V-twin, it’s not wide like a boxer or a transverse multi; it need not be top-heavy like a triple but it won’t vibrate like larger singles. A parallel twin of well under a litre is all the engine a bike needs in terms of torque, economy, weight plus dealing with motorways, hills, elevation and payloads – and yes, even that intangible quality: character: My first twin was a ’78 Bonneville and my most recent has been the 700GS rental I’m currently riding in Morocco. Both were and are satisfying machines for my sort of riding. (even more once you add a balancer or two). It works because one piston is swinging through its mid-stroke when the other stops dead, and was probably cooked up in a Black Country woodshed in 1905. Yamaha’s second-generation TDM was the first modern bike I know of to use this configuration. Now, just about all the bikes below as well as Royal Enfield’s new 650 roadsters and any other parallel twin you care to mention uses this ‘have-your-cake-and-eat-it’ offset. 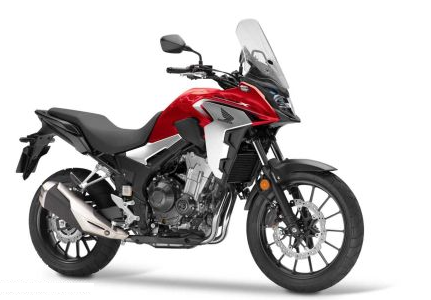 So to recap: for the moment this under-represented selection of do-it-all adv P-twins in the 500-1000cc range include Honda’s CRF1000L Africa Twin, their CB500X and, dare I add the NC750X? OK, no I can’t. Plus BM’s old 700/800GS and the latest 850s mentioned below plus Suzuki’s ageing 650 V-Strom. 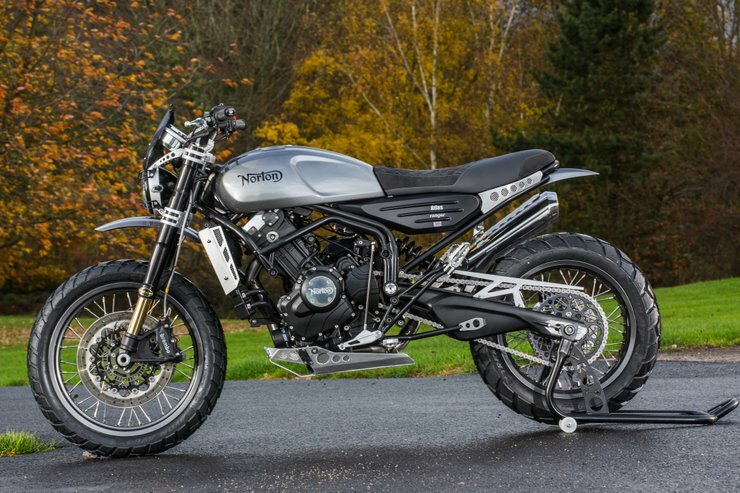 I suppose you might add Ducati’s Desert Sled currently overhanded by young Brit named Henry, although Triumph’s Scrambler and a Versys 650 would be pushing it. There’s a Benelli TRK too – can’t help thinking I’ve missed some. But anyway, by this time next year that list will double. The future looks bright – we’re gonna have twins. 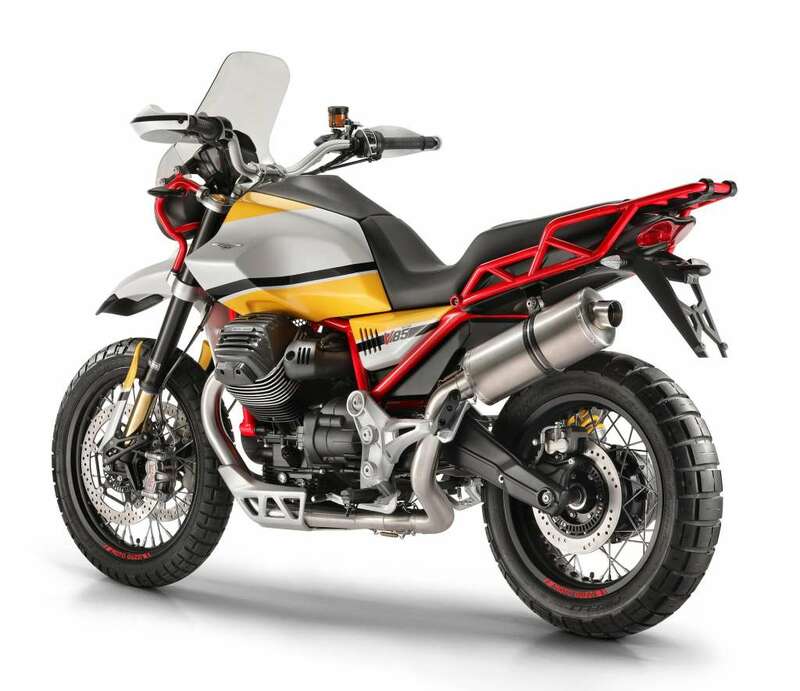 In Europe BMW are already selling the all-new 853cc parallel twins replacing the old F700 and 800GS. Having spent a couple of weeks on Moroccan trails pushing a rental 700GS rental past 110,000kms, I can vouch that this under-rated ‘beginner’s’ bike (tubeless alloys and 19-inch front) would make a great travel machine. More about that ride when it’s over. The new F750GS and F850GS (same 853cc engine, different cams and ECU) have all had good reviews (see below). Apparently there was a recall on a batch of the Chinese-built engines due to a dodgy oil pump drive, but t’s said none of this bikes were sold in the UK. 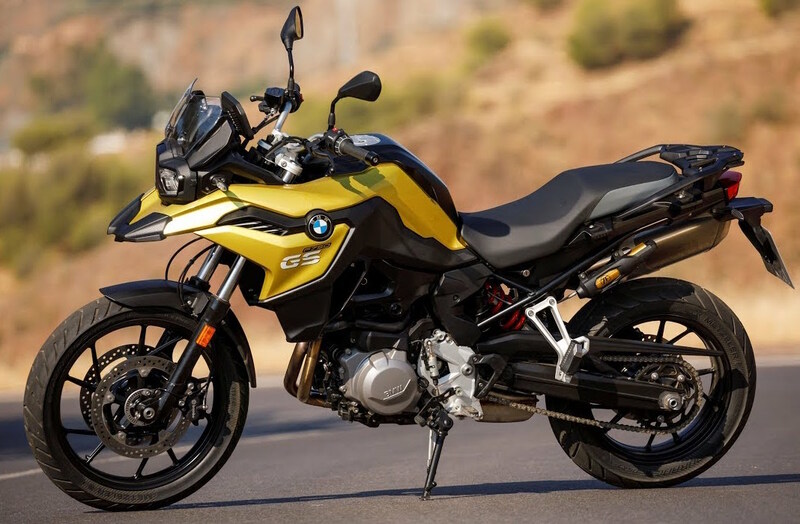 Even then, it’s hard to believe people are still saying ‘you’ll never get me buying a Chinese bike!’ even though BMW has been successfully using the Loncin engine assembly plant for the X- and GS 650s since 2005. Bikes were put together in Germany. There are now plenty of reviews of both bikes all over the web. 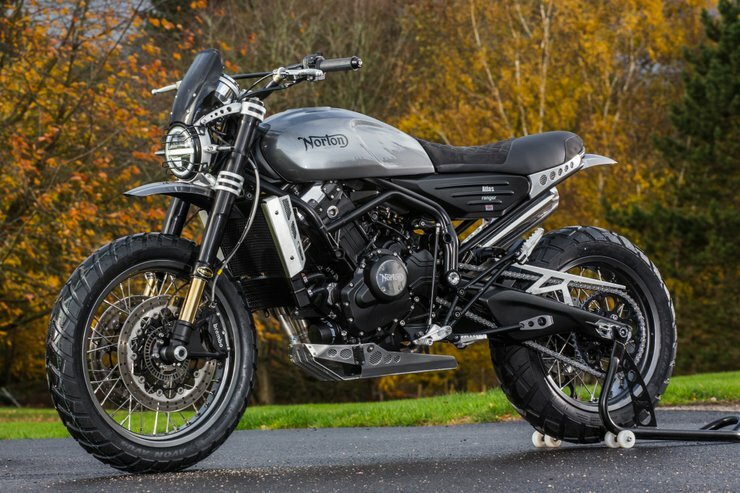 Never ridden one but with the 19-inch front, lower stock seat, cheaper price and tubeless all round, I’d take the 750 over the 850. 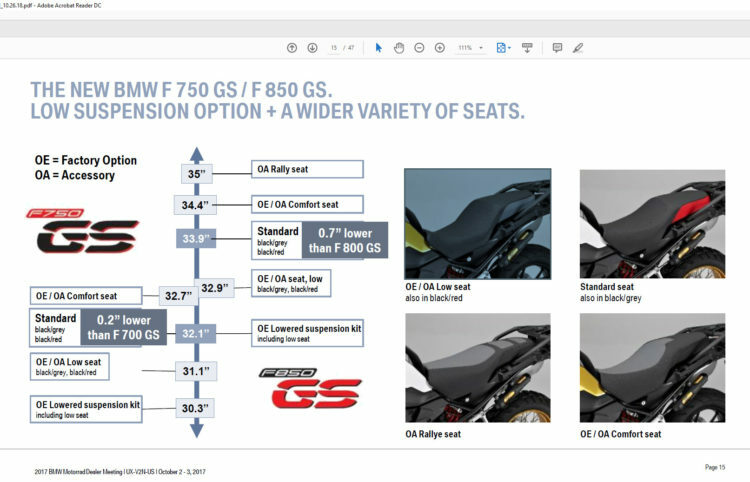 Specs on the 750GS are: 76hp and 61 torques, an 813mm (32”) stock seat, 15-l tank, 224kg wet and still about 15% cheaper than the F850GS at 94hp, 68 ft lbs, 860mm seat (two lower and two taller options), 15-l tank and 224kg wet – only a full jerrican less than a 1200. An 800/850GS comparison and a 750GS review. 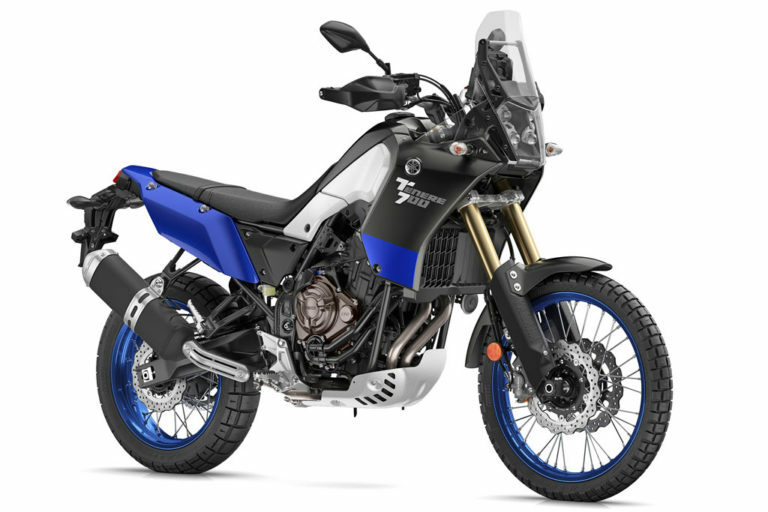 Trying to emulate Honda’s well managed release of info of their new Africa Twin a couple of years back, Yamaha’s drawn out feed on the new 700 Tenere feels less successful. It’s taken too long but it’s here it finally is – nearly. To look at it’s pretty much the same bike we saw a year ago. Motor is the torquey 72hp/50 ft-lb 689cc CP2 unit I liked so much in my XSR700 and the MT-07. 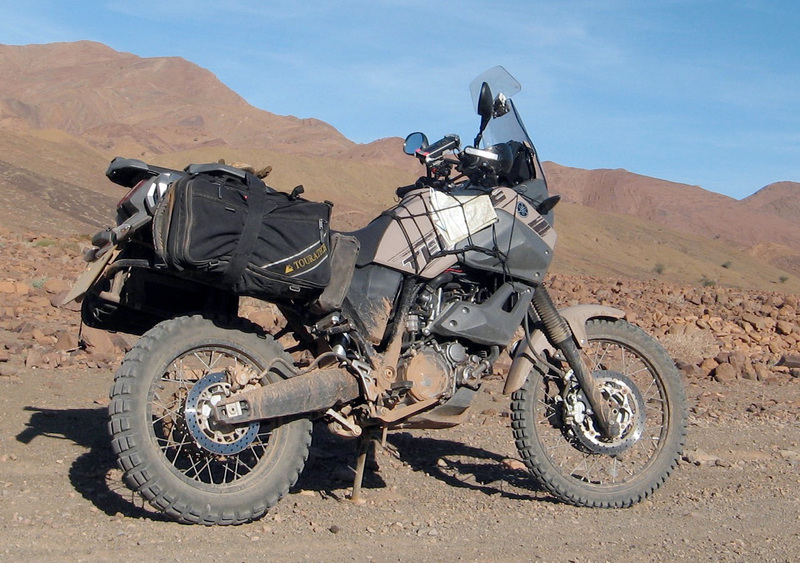 In a proper trail bike chassis, I’d say that puts the 700 Tenere at an instant advantage. People are already decrying the 16-litre tank, but havent they noticed that efi is 20% more efficient than carb and fuel stations have proliferated round the world as vehicle ownership booms? You don’t really need 20-litre plus tanks any more, and you rarely did anyway. 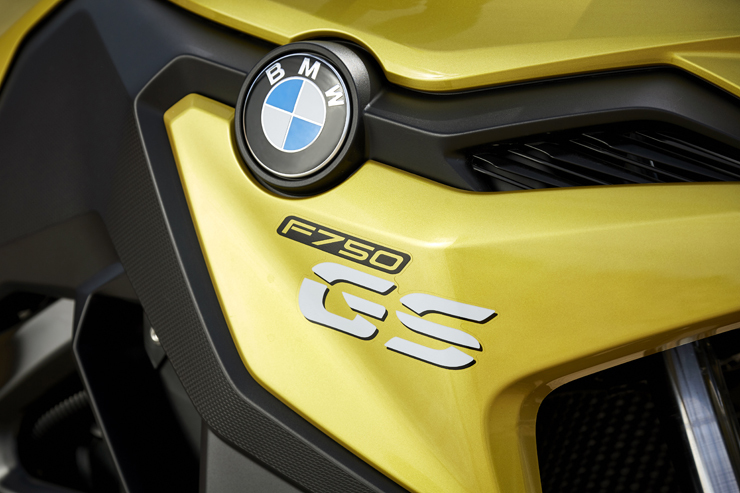 If the 700 sips fuel at the same average of 73mpg of my XSR, the range will be good for up to 370 clicks. Nearly the 400-km ideal for a travel bike. The key figure of weight is still unknown but some estimate it at 205kg wet which is as good as can be expected considering the old 660Z single was officially a kilo more. 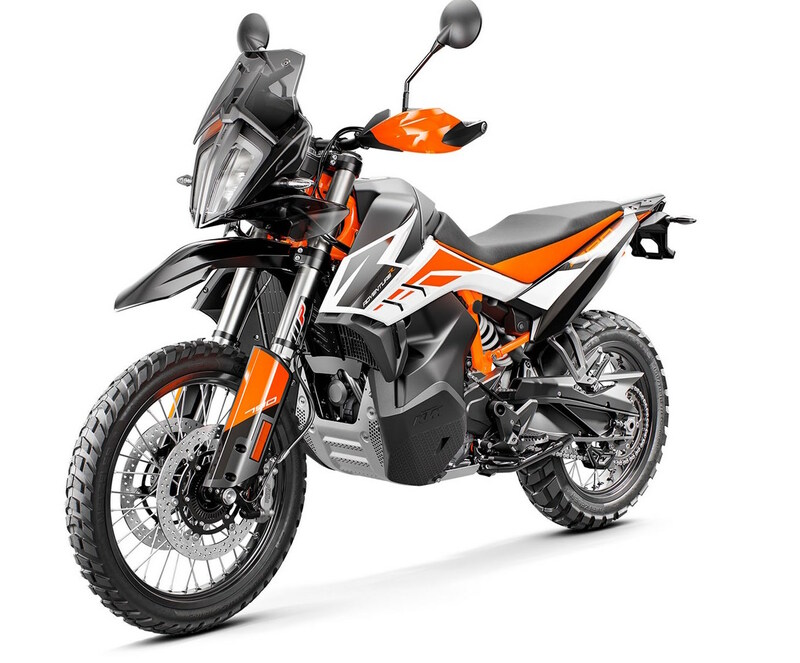 By comparison the KTM 790 Adventure is 189 dry, so will top out at about the same – and any KTM is always lighter than anything else from Europe or Asia. And BYO oxygen as the commendably flat seat still sits at 880mm or 34.6 inches. Keeping it at around that level is adjustable suspension: a 43mm USD forks and one of my favourite gadgets: a shock with a preload adjustment knob. The Tenere singles were never sold officially in North America much until the hefty XTZ1200Z Super Tenere (also 270°) got imported. 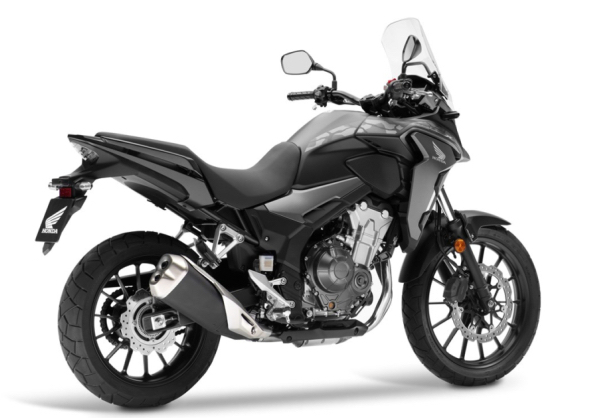 But telling them they’re not getting a Japan-made XT700 until late 2020, while Europe gets French-built XT7s in 2019 won’t win many US buyers. 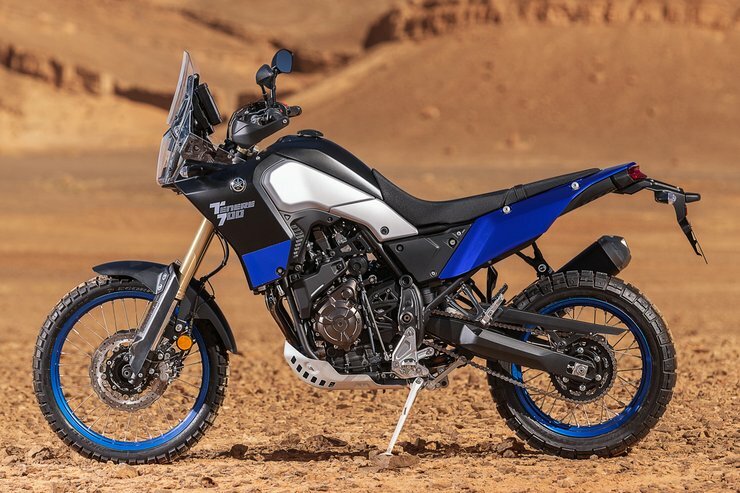 But here there and everywhere, the latest incarnation of Yamaha’s iconic Tenere is sure to be a hit in a way the XT1200Z never was. The only people who might not be thrilled by the announcement of Honda’s revamped 2019 CB500X are Northants engineering firm, Rally Raid. 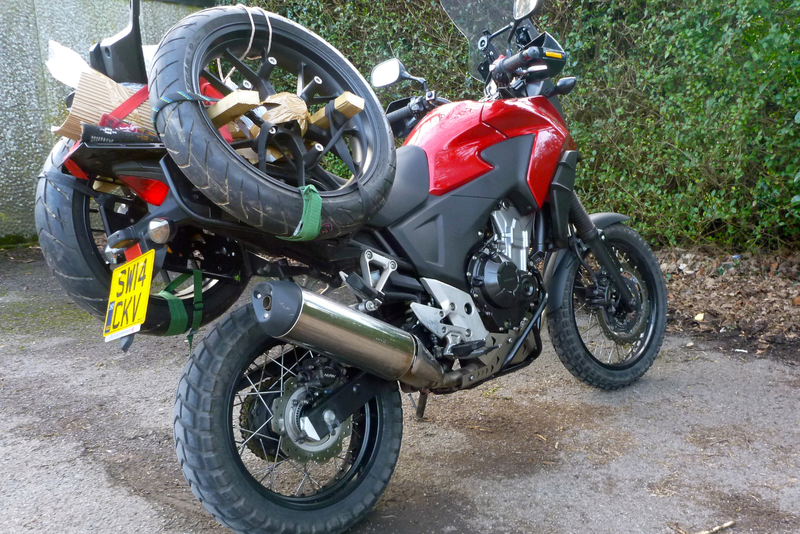 For the last few years one of the most popular pages on this website has been the CB500X Rally Raid prototype I ran in 2015 – a 500X including a bigger front wheel, tubeless spoke rims, more and better suspension travel plus engine protection. Everything else about the bike, including the very economical if rather bland, non-270° motor, was Honda-perfect so for 2019 they have introduced some of Rally Raid’s inspired mods. Up front you now get a road-and-trail optimised 19-inch front wheel and a little more suspension travel all round. 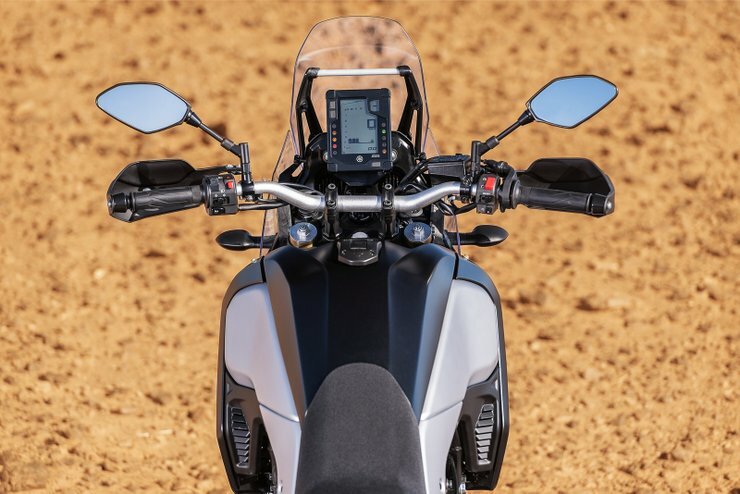 A narrower seat helps shorter persons touch down plus there are some styling changes or an already great-looking bike, evoking the NC750s, plus a snazzy LCD dash, LED lights and a smidge more power. 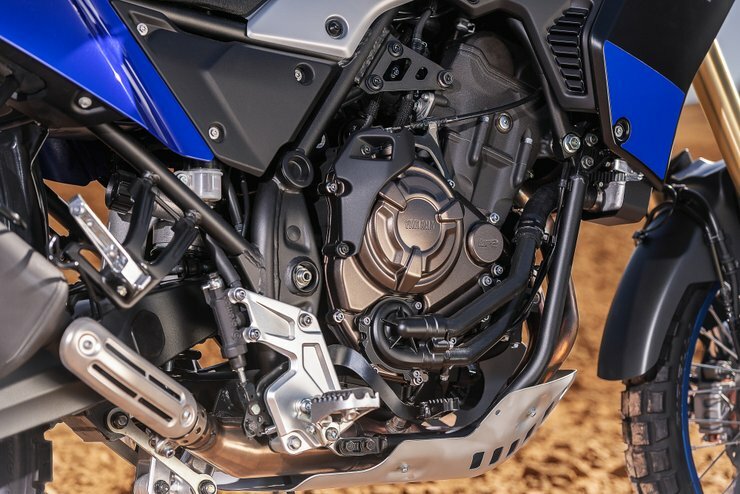 The new 500X will be the bike Honda should have made in the first place and if you want, RR will doubtless offer products to refine your machine for the rough road. Kerb weight is a claimed 197kg (mine was 195kg wet). The 2019 500X could be a bargain out-of-the-crate travel bike. If it had come with a two-seventy crank, I may well have kept mine. 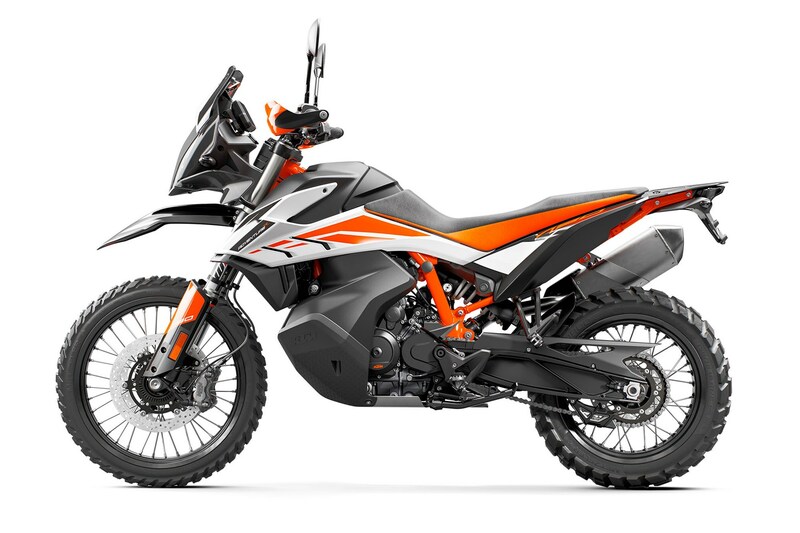 Specs are in for KTM’s new 790 Adventure based on the 790 Duke which was Bike mag’s Bike of the Year. You get 95hp, 65 ft lbs, a breathless 880mm/34-inch seat height on the R, 850mm on the non-R, and a dry weight of 189kg plus 20-litre tanks giving a range of 450km at 22kpl or 52mpg. It bet I could get 30% more out of it at a steady 59mph! Also not obvious are the ingenious low-slung pannier tanks either side of the engine where they also act as bash plate and crash bars. You can be pretty sure that plastic will be thick and repairable. 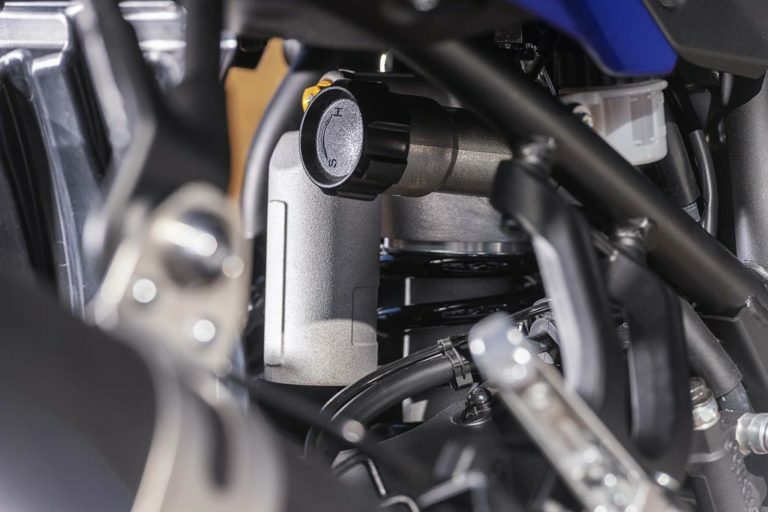 With fuel pumps the norm with efi, it’s surprising more bikes don’t do this because, as mentioned above, it can make a real difference to handling off-road as well as picking a bike up with full tanks. Tanked up you’re over the 200-kilo mark – a vague benchmark for a functional, all-terrain travel bike. But the sort of minority who’ll be riding the KTM anywhere near its limit will take that all in their stride. The rest of us will just appreciate the quality stock suspension. The 20% more expensive R model gets fully adjustable 48mm Ø WP-USDs (5mm fatter than the regular model) and a WP PDS shock. It all gives about 40mm (1.5″) more travel than the base model. Service intervals are a very generous 15,000km. Stick that in your 450L or Himalayan and smoke it. In skilled hands the Adventure will fly over the dirt, but for you and me it does almost seem a waste spec’ing all that quality WP when most won’t be able to use it for long before stopping for a breather. Still, it’s good to know it’s out there, it looks flash and the low tanks are the way things should go. We all gave up on roadside spark plug access years ago, didn’t we? 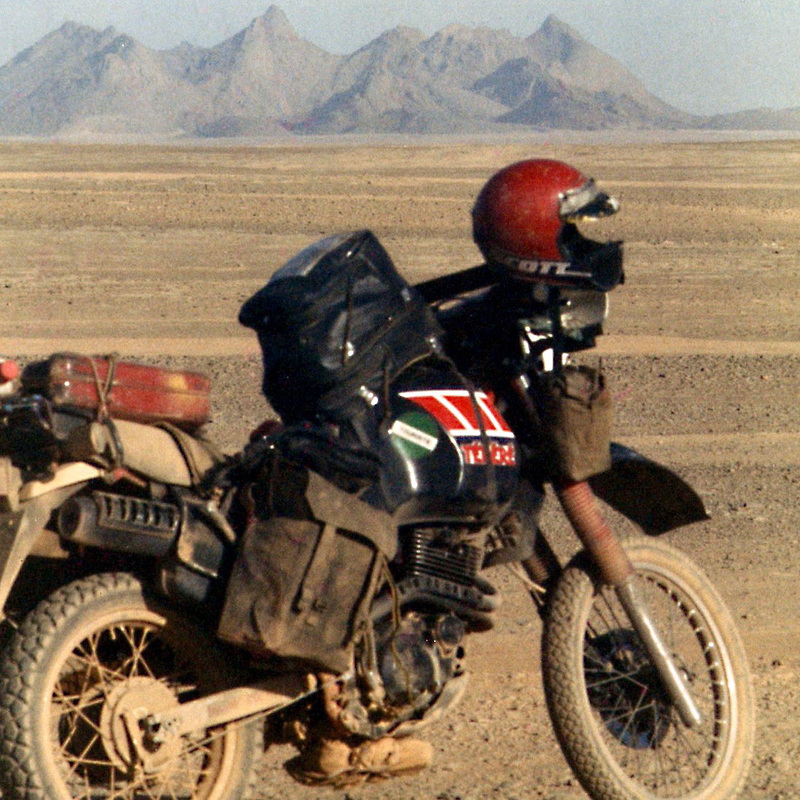 The very first story I had published in the early 80s was featured alongside a plucky woman who rode a Guzzi Le Mans across Africa. But the fact is, Italian bikes have never been big in on the travel scene; probably down to perceptions of reliability despite characterful good looks. 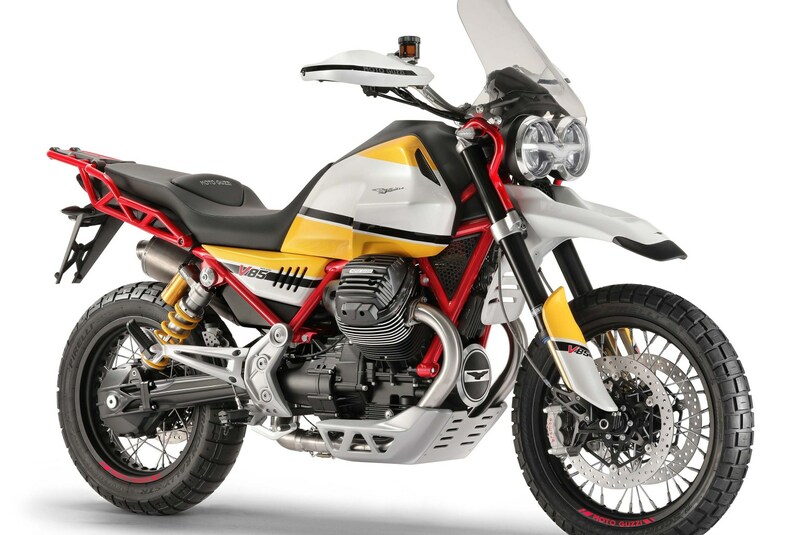 Guzzi’s latest take on the adventure look is unlikely to change that even if the blurb you’ll find drones on about former Dakar contenders. Still, the V85 TT’s supposedly new 80-hp engine could be a step forward. Specs are lean for the moment, but last year’s concept has become a 2019 showroom reality. Nice paintwork. Announced just ahead of the forthcoming Motorcycle Live Show in the UK, Norton’s parallel twin relieves the name from its Sixties twin which, iirc, was not one of their iconic models. The looks of the off-roady Ranger version are still more street scrambler than adv, with impractical hipster touches like suede on the seat. 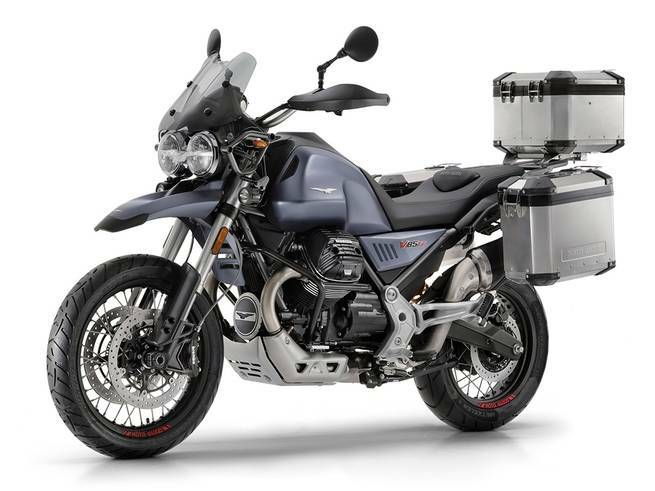 So it’s not really a contender as a travel bike for the trail to Kathmandu, Timbuktu or Macchu Pichu, but like the Guzzi, having ‘Norton’ on the tank sure looks cool and will kick off rosy-spec’d roadside chats with old timers. Power is claimed at 84hp at 11,000 rpm which if true, makes it even less suited to docile overlanding, but the dry weight is 178kg so well under 200kg wet ought to be possible. Seat on the Ranger is a tall 867mm (34″) and the tank holds 15 litres.. They expect to deliver it by the end of 2019 – hopefully that will be less of the drama than the earlier Commando models of a few years back. Good luck to Norton. This entry was posted in AMH News. Bookmark the permalink.